Don’t miss your once-in-a-lifetime opportunity to have a chance to play in the BB&T Atlanta Open. 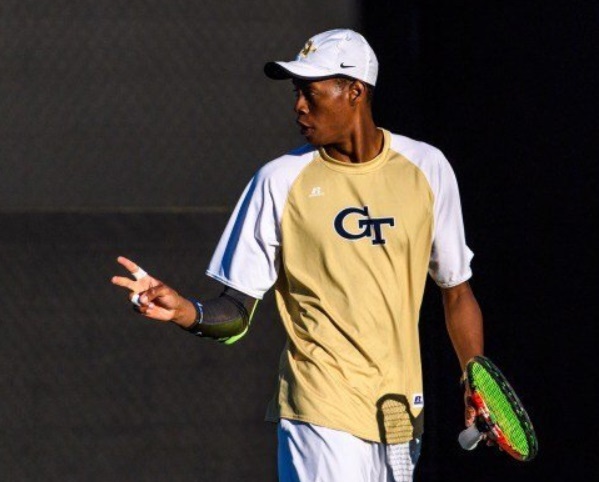 Male tennis players from across the area have the opportunity to play for a wild card into the 2018 BB&T Atlanta Open qualifying tournament and compete against some of the world’s top players. The winner of the BB&T Atlanta Open Wild Card Challenge will be determined after a four-player playoff the week before on the tournament on court No. 3 at Atlantic Station. 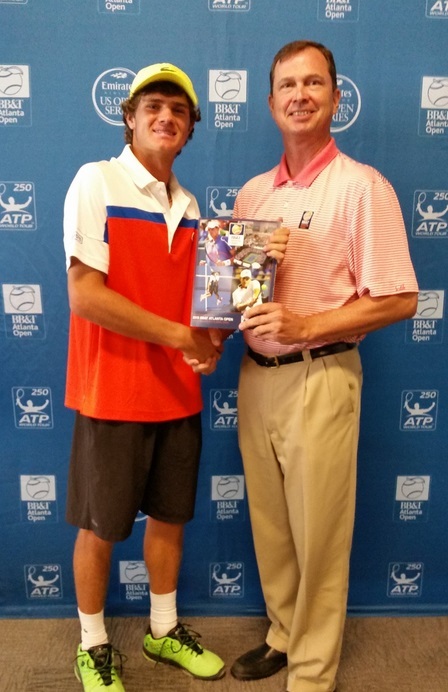 "It is always exciting to see a player emerge from our local tennis centers and get a chance to compete in the BB&T Atlanta Open qualifying draw,” stated Eddie Gonzalez, BB&T Atlanta Open Tournament Director. The deadline for signup is approaching fast as entries close Friday, May 25. Further questions about the wildcard playoffs can be forwarded to Turhan Berne at turhanberne@gmail.com. Note: Each participant in the BB&T Wildcard Challenge will receive two tickets to qualifying matches of the BB&T Atlanta Open on Saturday, July 21. Defending BB&T Atlanta Open champion, John Isner, and American, Jack Sock, lead a strong field, for the annual ATP World Tour tennis event at Atlantic Station. They are joined by the most decorated doubles tandem of all-time, Bob and Mike Bryan, The Bryan Brothers, who are also the defending doubles champions. Once again there will be a special women's match on the opening weekend to kickoff a week of fun, this year it's a U.S. Open finals rematch with Sloane Stephens and Madison Keys coming to Atlanta. Ticket packages for the BB&T Atlanta Open, the only ATP World Tour event in Georgia, are available at http://www.bbtatlantaopen.com/.